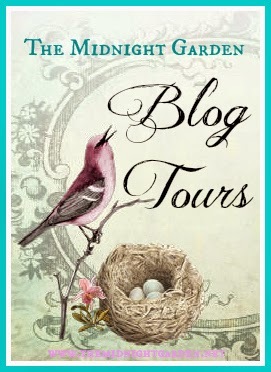 Today on WinterHaven Books I are joining in the spooktacular blog tour for Halloween Thrills & Chills hosted by Wendy at The Midnight Garden! This blog tour is filled with amazing author guest posts that take us into the mind of the creepy! Which if you know me then you this is totally my thing! I am excited to have Hillary Monahan with us on our stop. She tells us how she became a horror fan and I love love love her story! For me, horror fandom started not so much with a story or movie, but with the cover of a book. SKELETON CREW was a coffee table fixture in our household. My parents were voracious readers, and short story collections tended to linger in common rooms for easy grab-and-reads. Every time a young Hillary passed this particular book, dread slithered through her guts. WHY DOES THE MONKEY LOOK LIKE THAT, she'd proclaim. WHY IS THE MONKEY BOOK ON THE TABLE AGAIN? The smart thing to do would have been to avoid it considering it scared me to death. But no, I kept stealing furtive glances, growing fonder and fonder of the tingles playing along my spine. WHY MONKEY WHY was my young mantra. Thus, a horrorite was born. There's nothing quite like the adrenaline rush of a good scare. Of a contained scare. Sure, seeing The Exorcist at eleven made me sob because I firmly believed I was possessed by the devil and would succumb to a green sludge spewing fate, but the other scares—the good scares—I relished. My first introduction to monsters was WHERE THE WILD THINGS ARE. I read it so many times, the book fell apart. I don't recall much in the way of young kid horror fiction (outside of an aversion to all things E.T. and Gremlins), but in my middle grade years, I found the Samantha Slade series to set my heart aflame. My favorite? 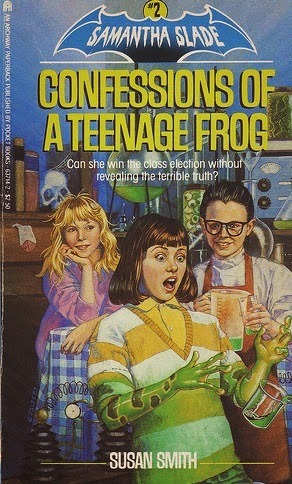 CONFESSIONS OF A TEENAGED FROG. Look at that cover. I used to count down the days to the Scholastic Book Fair because I knew I'd get another shot at a Samantha Slade sequel. I think there were three in total, or maybe four. 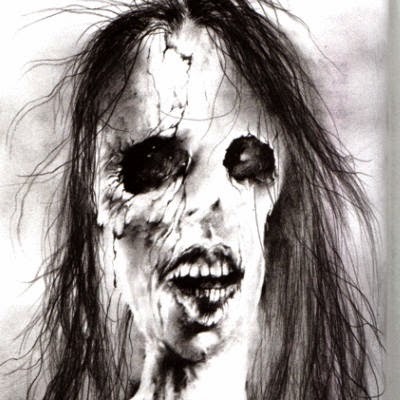 Eventually I ran out of books, but that's okay because I found SCARY STORIES TO TELL IN THE DARK. Not only were the tales horrific, the illustrations were gruesome. I thumbed through that book three, four, five times. I clung to every word. "Green Ribbon" was my favorite, but "Bloody Fingers" was a close second. At camp, I'd repeat the stories to my friends, hoping to spread the terror like a word-born plague. Sometimes, it worked. Roald Dahl waltzed his way into my stratosphere around this time with THE WITCHES. Henson studios made it into a movie with the great Anjelica Houston and I was delighted. Christopher Pike became a library fixture. From SLUMBER PARTY to CHAIN LETTER, I inhaled whatever Pike I could get my grubby little hands on. 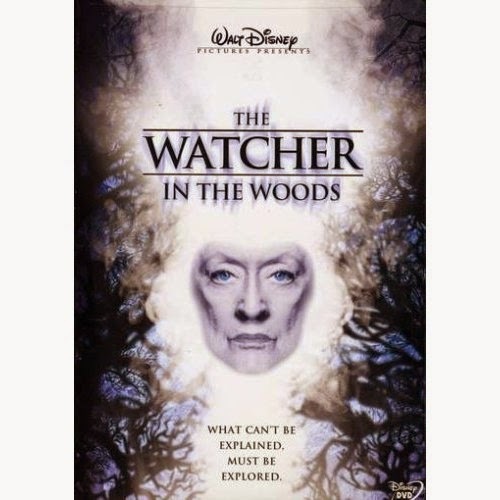 And then the Disney movie that scarred me for life dropped into my lap: The Watcher in the Woods. I rented it so many times, the video store used to make fun of me for it. It was put in the children's section if only because they didn't have a "will traumatize you far into adulthood" section. A year or two later, when I was just a little too old for the age bracket and had comfortably settled into a Stephen King/Dean Koontz groove, Hollywood produced a few movies that I fell in love with even though I knew they were aimed at younger kids. The Halloween Tree by Ray Bradbury was brilliant (and apparently written back in 1967 for Chuck Jones but it took Bradbury producing it himself many years later for it to see the light of day), Hocus Pocus, and my all-time favorite movie, the Nightmare Before Christmas. Worth noting too is that, at that age, I was babysitting a lot and a few of my kids loved Nickelodeon's Are You Afraid of the Dark series. A secret that wasn't a secret: I loved it just as much as they did. I didn't feel as strongly about Scooby Doo, but hey, at least it had ghosts. Since those days, there are a lot of great spooky stories for kids, and YA has positively exploded with horror for older teens. I didn't touch on Goosebumps because it came RIGHT at the end of my switch from kid horror to adult, but R.L. Stine is still fantastic. The show Gravity Falls is great for younger kids and not too scary. Movies like Frankenweenie and The Corpse Bride bring Burton to the younger audience so they can slide into his big-kid horrors later on. Horror's one of those genres that's growing growing, and as a lifelong fan, I'm excited to see what's next. Thanks Hillary for stopping by! I won't lie I am a little traumatized by a few of these pictures, but I can definitely promise I will look them all up to read/watch! 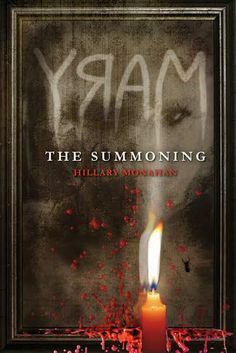 At night, when the lights are dim and the creepy crawlies scuttle through the shadows, debut author Hillary Monahan throws words at a computer. A denizen of Massachusetts and an avid gamer, she’s most often found locked in a dark room killing internet zombies or corralling basset hounds. Her first novel, MARY: THE SUMMONING debuted fall of 2014 thanks to Disney-Hyperion. Learn more at www.hillaryjmonahan.com and @HillaryMonahan. 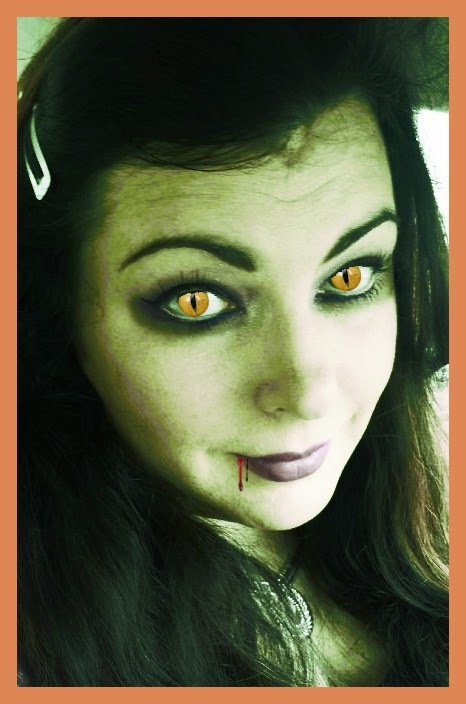 Don't forget to stop by all the amazing blogs who are joining in the spooky fun! Friday, October 10 YA Romantics-- Quiz: What Dark House Character Are You? Thanks Wendy for putting this amazing event together! I liked that you stole glimpses of a Stephen King as a kid. I started with Goosebumps, then Fearstreet, then like you Christopher Pike, but I don't really like adult horror, too spooky. I became a horror fan thanks to the Fear Street series by RL Stine, and then Edgar Allan Poe's works, and then Dracula. D.J. Machale's "The Light" is why I'm so interested in horror/thriller. Plus The Madman's Daughter had its moments of really super scary as well. I really want to branch out into the genre. Horror isn't really my favorite kind of book but only because I couldn't find a fast pace horror. All the ones I read were really slow. But I really want to get into it more. Mega Giveawey! Forbidden by Kimberly Griffiths! !